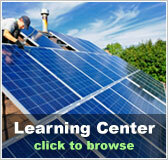 New Jersey Free Solar Evaluation | Solar Panels | Solar Power | Site Map | Bookmark This Site! 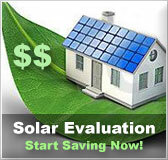 New Jersey residents can take advantage of the Solarhome.org free solar evaluation and become part of the renewable energy movement. 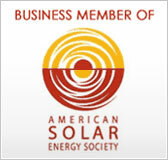 We can help you find the perfect energy solutions that can help dramatically reduce your monthly utility bills. The New Jersey legislature has passed a multitude of programs that residents can take advantage of when converting to solar energy. 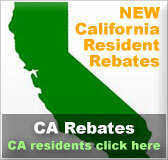 Tax exemptions and rebates are available to those that choose to use renewable forms of energy, and these incentives can save a homeowner thousands of dollars on the cost of installing these systems. Federal assistance is also available for New Jersey residents. When combined with state sponsored programs, these additional incentives can make solar panel systems affordable for nearly everyone.